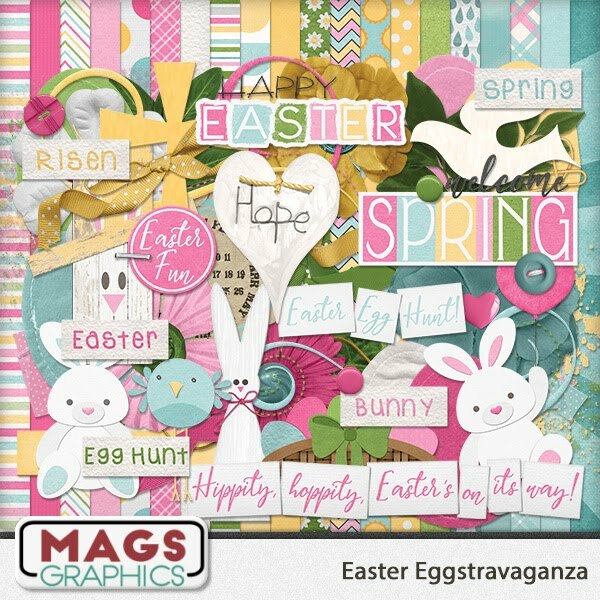 MagsGraphics Digital Scrappin' Blog: BIG Sale, New Kit, and Freebies Galore! 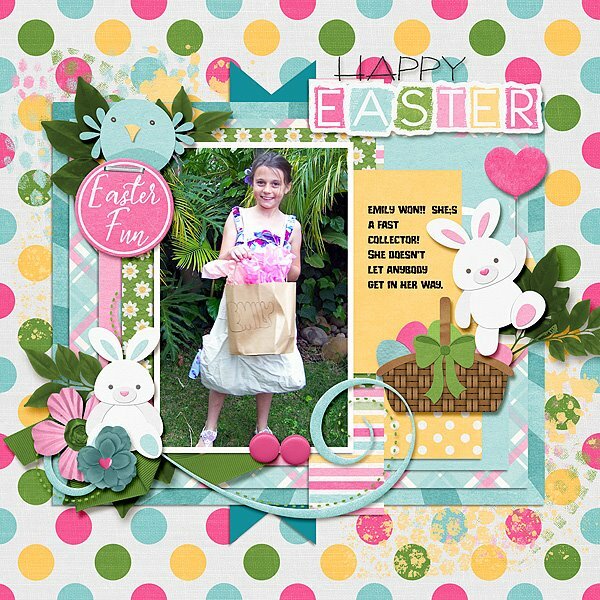 On this blog, you'll find the latest news, sales, kits, and LOTS of freebies, so be sure to scroll past the first posts! --> Please NOTE - it is ILLEGAL to re-distribute any of my freebies on a file-sharing site. Please direct your friends to this page to download for themselves. 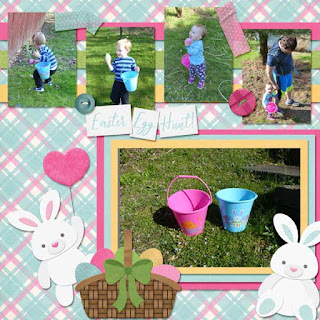 SCROLL DOWN for the latest BLOG TRAIN! 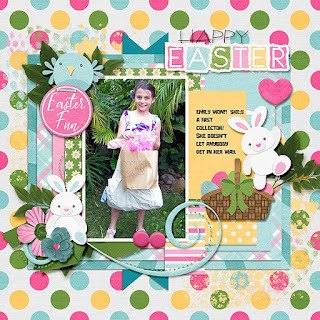 BIG Sale, New Kit, and Freebies Galore! It's my 10-Year Designaversary!! 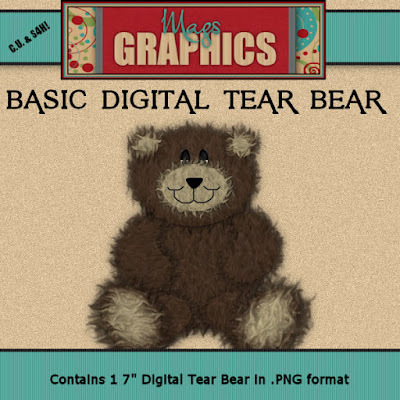 10 years ago on March 24th, I sold my very first item - a shaggy bear that was reminiscent of the hand-torn, paper tear bears. I love trying to translate paper scrapbooking items into digital, and I haven't stopped in 10 years. To celebrate, I'm having one BIG sale! MyMemories is having a glitch right now where it won't let me price below 50% (I'm hoping this will get fixed ASAP!) 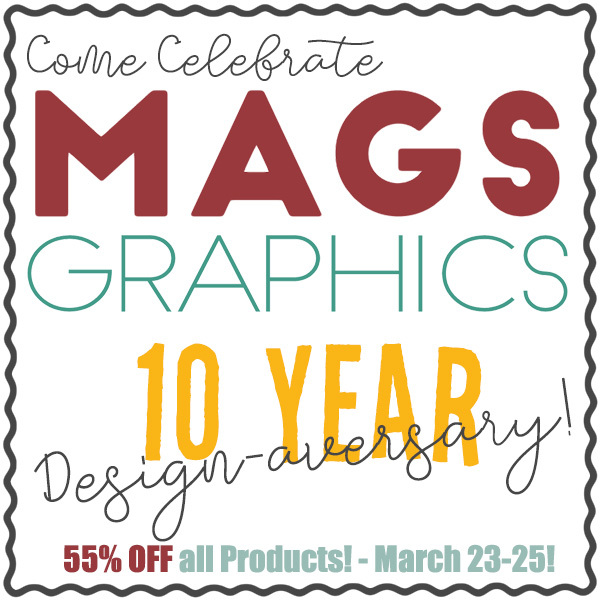 - in the meantime, snag the big sale prices at Gingerscraps and MagsGraphics! 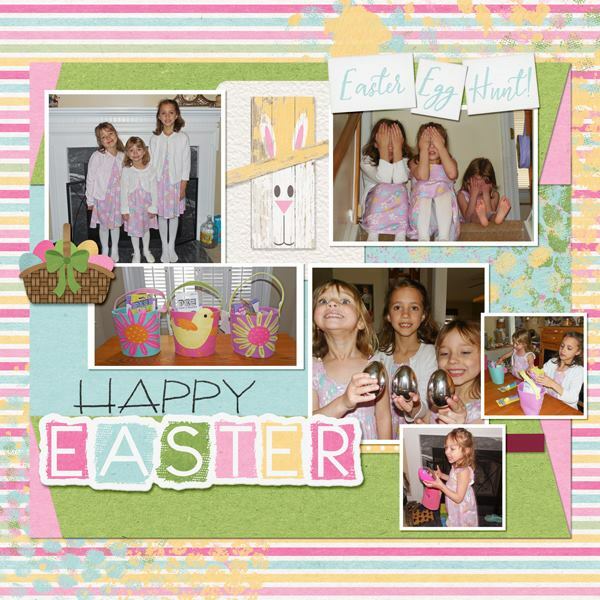 After this weekend, this freebie will be housed in my Gallery Showcase Group on Facebook. I also have a new KIT for you. 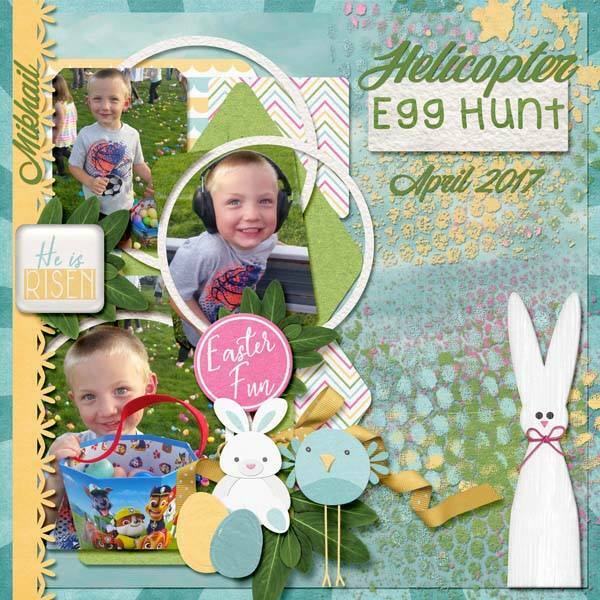 It's time to get ready for EASTER, and if you have some egg-dying activities or egg hunts in your future, then you'll want this new kit! 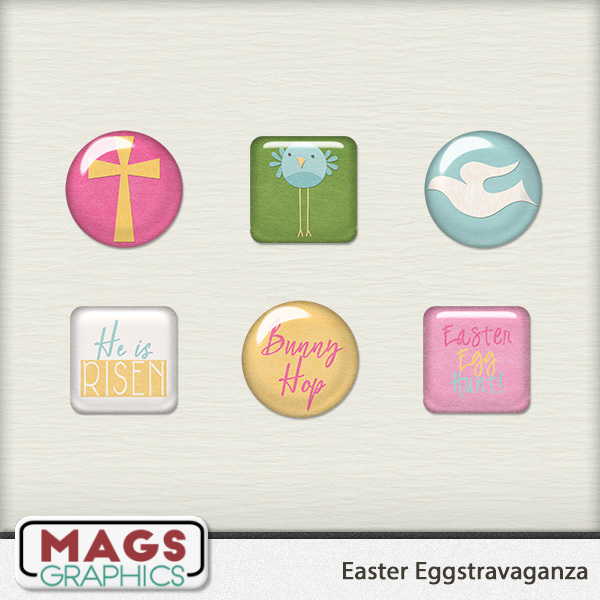 Snag these flair in my Gallery Showcase Group! On April 1st, you won't want to miss my newest collection! Whether you dance hip hop, ballet, ballroom, or modern, you'll find something to scrap your dance photos in the Let's Dance Collection - Coming April 1st to Gingerscraps! 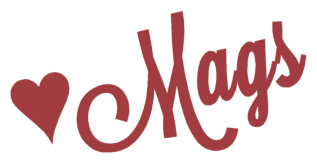 mags @ magsgraphics DOT com. Sign up for my NEWSLETTER and get a FREE kit! Get the A GRATEFUL HEART Kit for FREE when you SUBSCRIBE to my NEWSLETTER. 2. If you subscribe to my NEWSLETTER, your name and email is stored with MailChimp. It is used only to send you my newsletter. It is not sold or shared with any other entity or organization. 3. 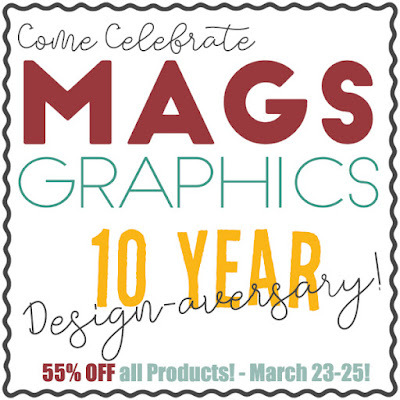 If you buy from MagsGraphics.com, I do not sell or share the information you provide during your transaction. Interested in having each blog post emailed to you? Feedburner will take care of it for you! MyMemories offers TWO MYSTERY FREEBIES each week! NO FOOLIN! 65% OFF BUNDLES for 1 DAY! SPRING into these $2 Deals! Today's $2 Tuesday Kits are a SLAM DUNK! Adventure Awaits... for just $2! 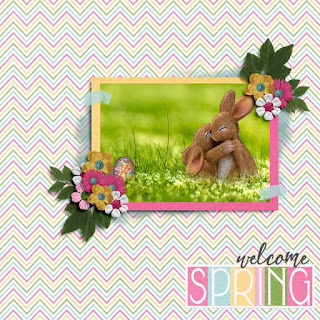 Come Scrap With Me: GS Mini Kit Challenge! MagsGraphics is hosted by HostMonster. I've been really pleased with their service! 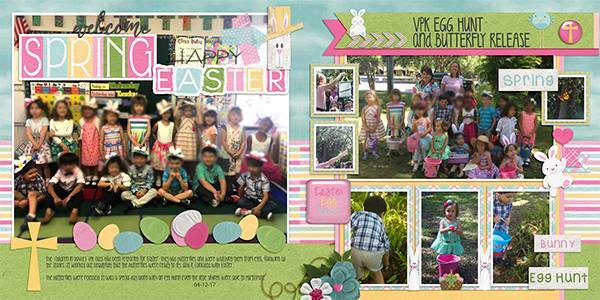 All content copyrighted by MagsGraphics. Simple theme. Powered by Blogger.